Mountains, hills, valleys, woods and cultivated fields up to the beaches of the Adriatic coast: a natural scenery with a thousand faces. 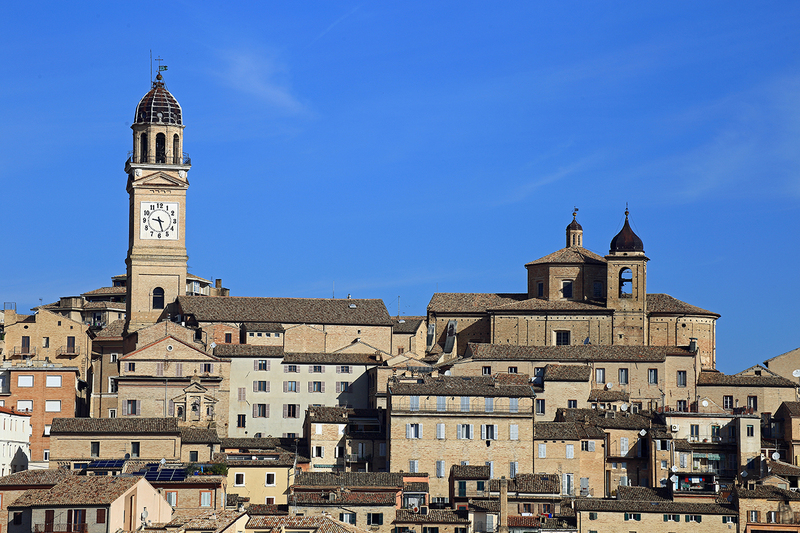 Macerata stands on a hill 314 meters above sea level, immersed in a vast panorama of pacifying the senses, surrounded by a spectacular mosaic of cultivated countryside as if they were orchards or gardens. In the province there are Recanati, birthplace of Giacomo Leopardi, Camerino, university seat, Tolentino, tourist center and the seaside resort of Civitanova Marche. 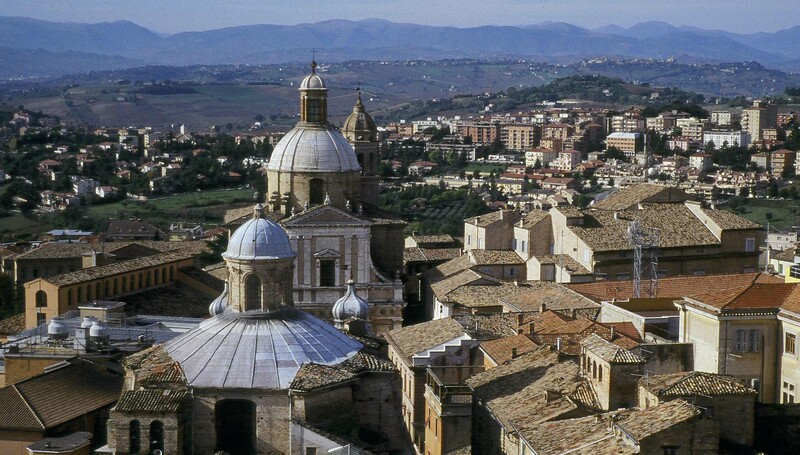 But it is culture that plays host to the lands of Macerata. The capital boasts a unique theatrical structure of its genre: the Sferisterio. 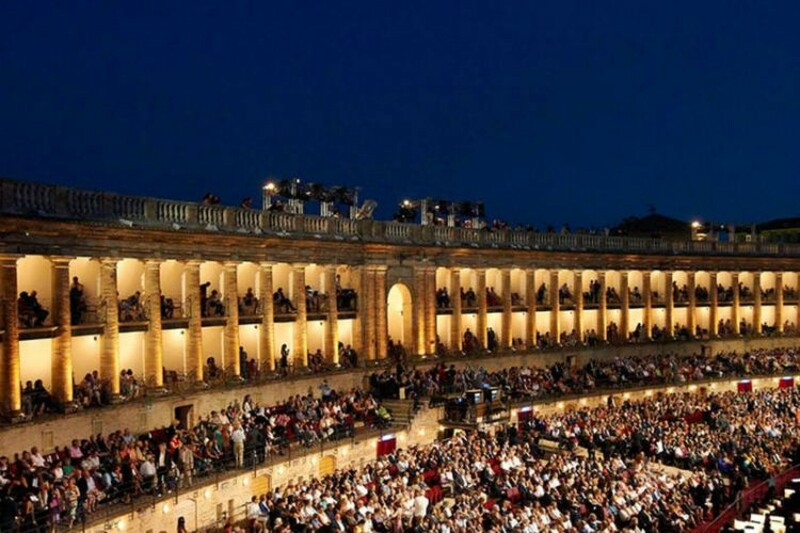 According to the most famous opera singers, it is the open-air theater with the best acoustics in Italy, known since 1921 for the summer opera season called first "Macerata Opera" and, since 2006, transformed into "Sferisterio Opera Festival". 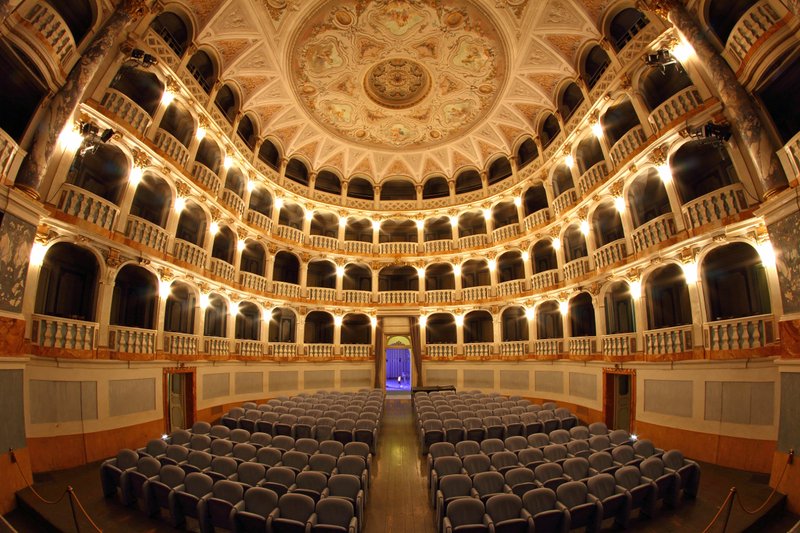 Since 2012 the festival is called "Macerata Opera Festival".